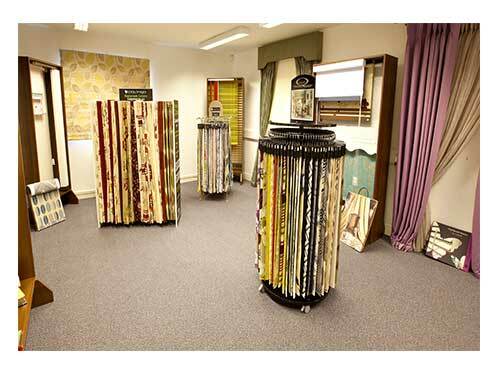 “We’ve listened to both our present and future customers feedback and so now we’ve moved on, and in, to our new showroom where you can see and feel some of our selection of blinds and curtains plus our new range of practical, affordable fabrics. 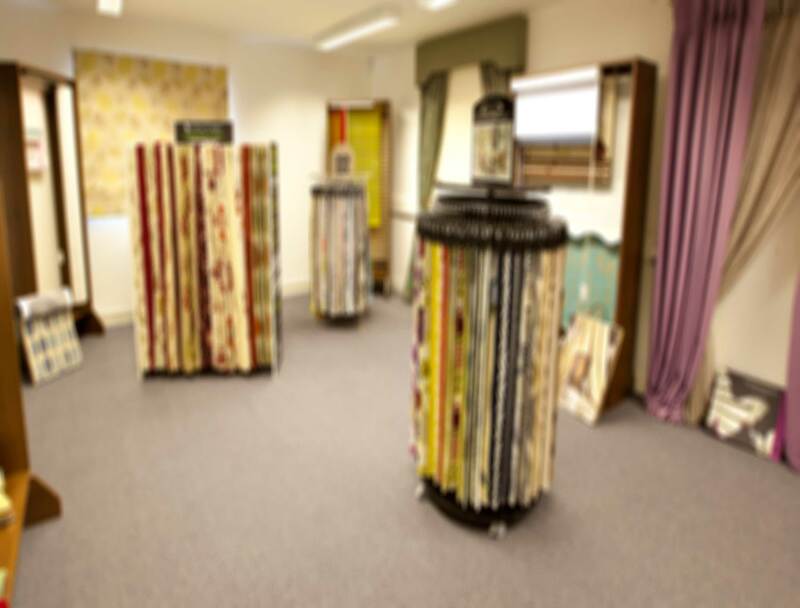 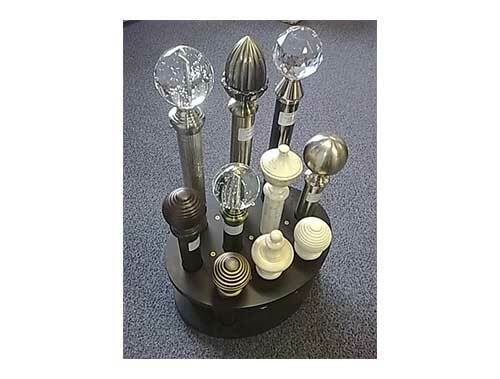 You’ll find our new showrooms at Unit D1, M4 Business park, Celbridge, Co’ Kildare. 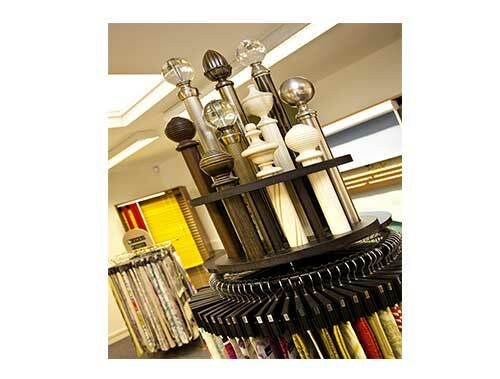 You can get a birds eye view on the new map on our contacts page”. 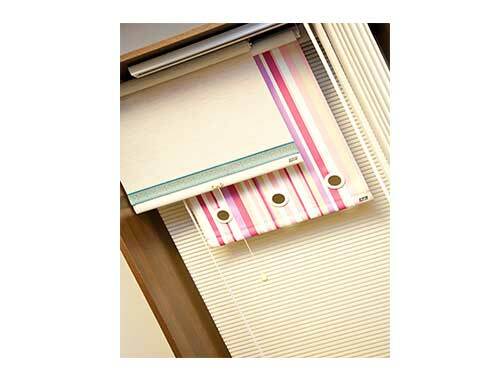 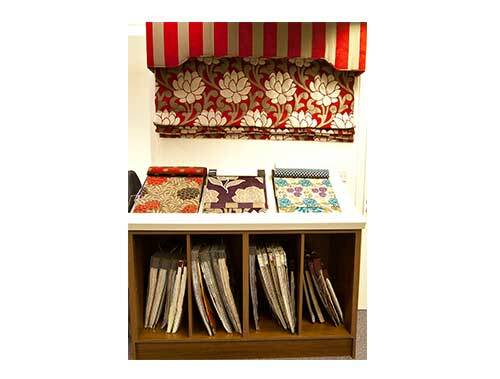 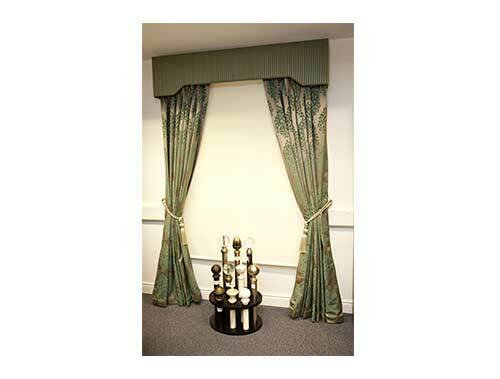 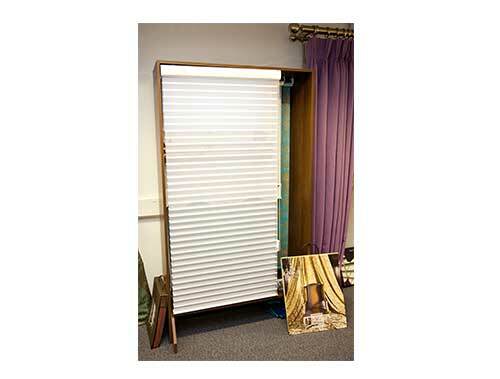 Pop in and see our selection of blinds & curtains plus our range of practical, affordable fabrics.